WeFood is a supermarket that sells only surplus and waste food at a discounted price, while giving the profits to charities. Springwise 4 March 2016: Waste food still remains a massive problem in developed countries. Only this year did France passed a law banning supermarkets from throwing away waste food, instead asking them to donate it to charities or food banks. 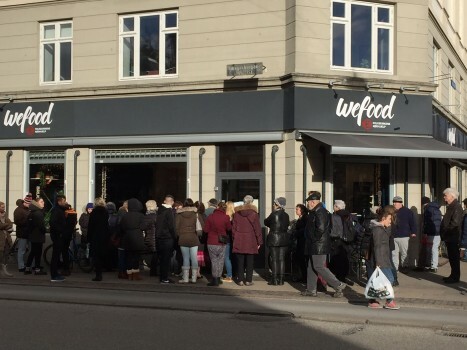 That’s why WeFood opened in Denmark in February. The shop is the country’s first selling only food that has gone past its sell by date, with prices up to 50 percent cheaper than in normal shops. 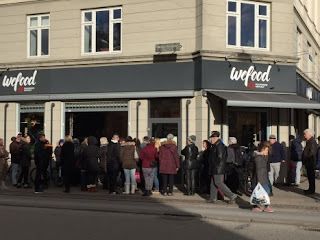 The store is located in the country’s capital Copenhagen, and is run by volunteers. The company has already secured deals with retailers and importers to sell the food that would otherwise...read on.